Today we presented our new cd ‘Hels!’ live on radio in a show called Co Live! from Co de Kloet. It was a good feeling to finally have the music on air! A big batch of cd’s will be in in a couple of days, signed by the whole band and sent out to all who preordered the cd. Thanks for the support! 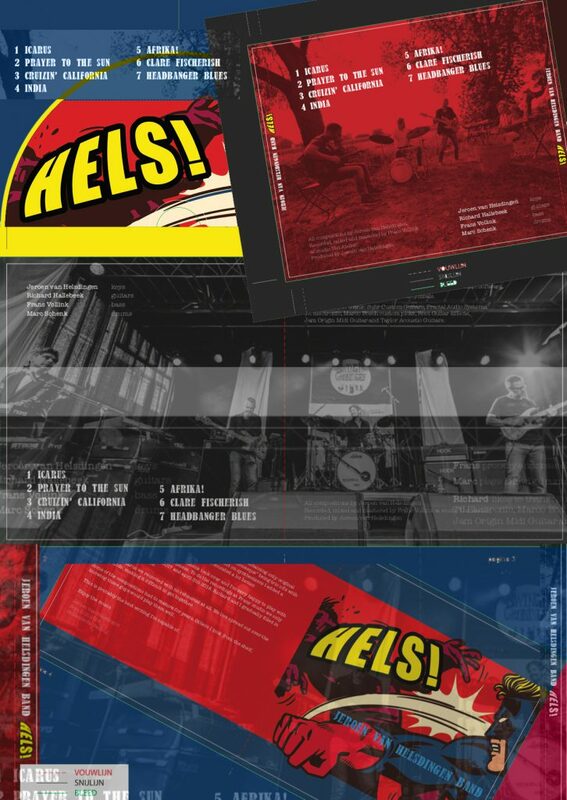 Our new Jeroen van Helsdingen cd ‘Hels!’ went off to the pressing plant today and will be sent out next week to all pre-orderers – thank you so much for supporting this project and making this possible! The digital release will be in november. 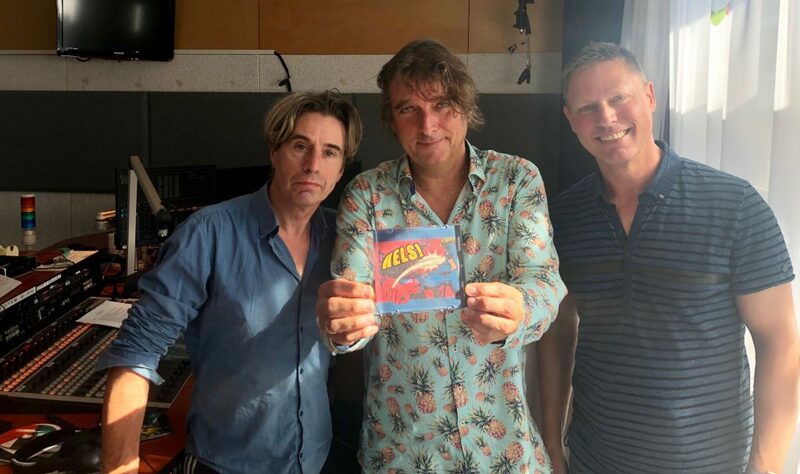 Also next Wednesday we’ll be streaming live on NPO, Co de Kloet’s radio show with an interview on how this cd came about. 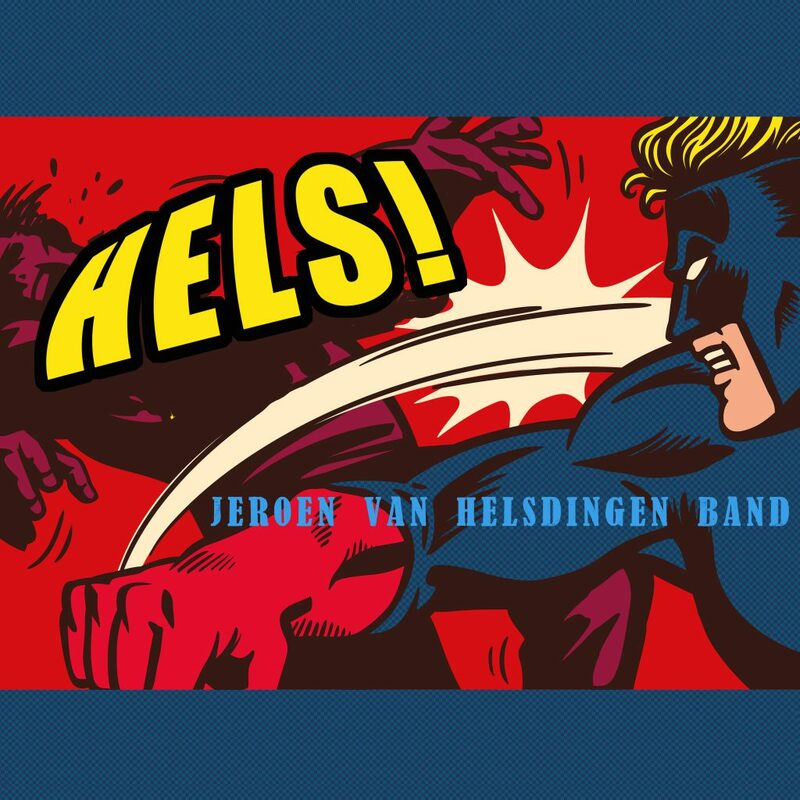 Here’s another track from the new Jeroen van Helsdingen Band cd that’s now available and this one’s called “Cruisin’ California”. Very happy with the way this cd came out and I think it’s a great sounding overall production. This track is also included as a ‘music minus 1’ for you to play along with (looking forward to hearing your take on this solopart!) and also my Axe Fx sounds are available. You can find it on the cd page. New cd available for preorder! 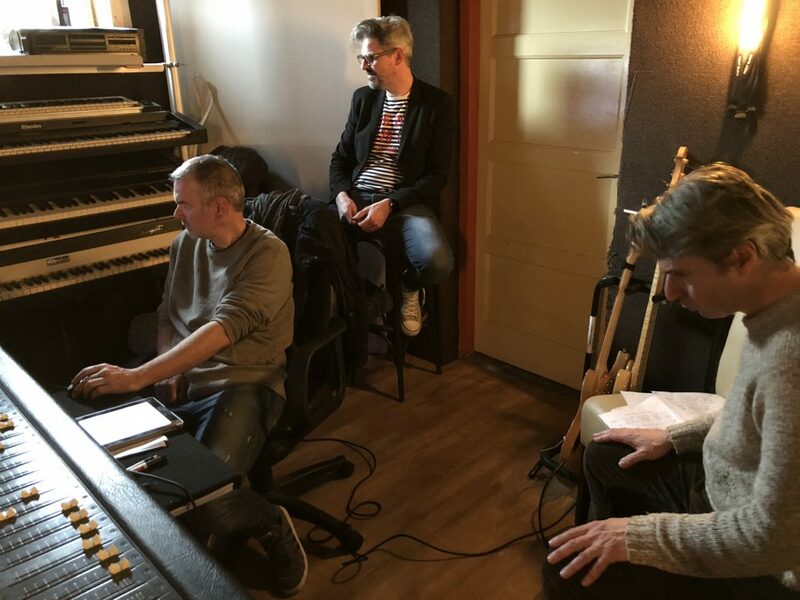 I’m playing on a new cd from Jeroen van Helsdingen Band with Frans Vollink – bass, Marc Schenk – drums and it’s available for preorder now. We’ve recorded it over the past 1,5 years and It probably has more guitar on it then my own cd’s 😉 Below is a video from what you can expect: great songwriting from Jeroen, challenging solo parts and an amazing sounding end product straight from Frans’ studio ‘Het Atelier’. There’s two options you can check out: a regular signed cd by all band members (you’ll receive the cd two weeks before it’s release Oct 1st 2018) and a ‘Deluxe’ package featuring all my Axe FX sounds used on this cd, plus three songs minus guitar with charts included so you can jam along. New YouTube addition – full track! 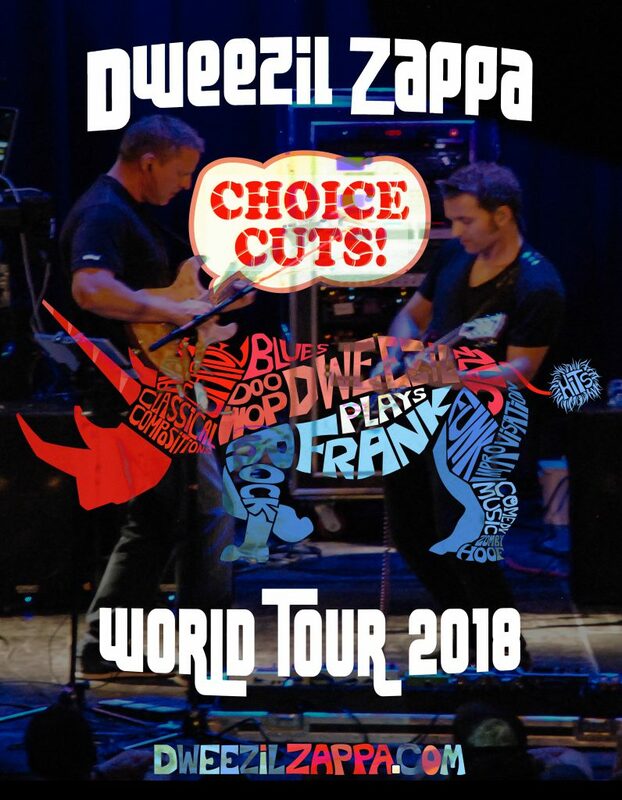 Live with Dweezil Zappa & Band on ‘Choice Cuts Live 2018 World Tour’! 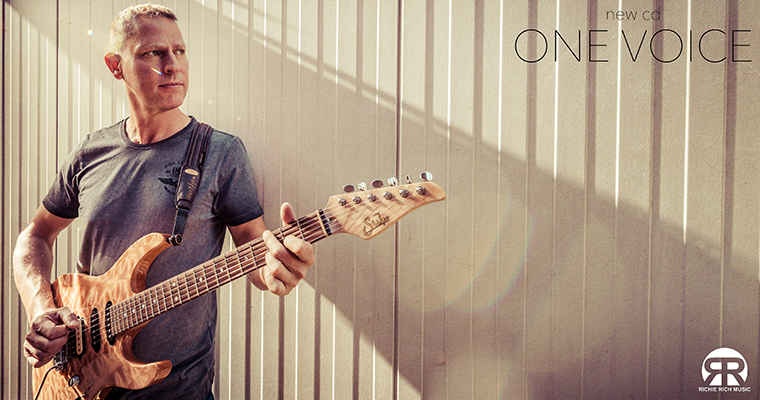 I’m joining Dweezil Zappa & Band live @ Melkweg, Amsterdam for their *Choice Cuts 2018 World Tour*. A mystery appearance where all I can tell you about it’s in the key of F#. (I’m sure fans know the title of this track by now The Melkweg Amsterdam is almost *SOLD OUT* – there is airco See you there! 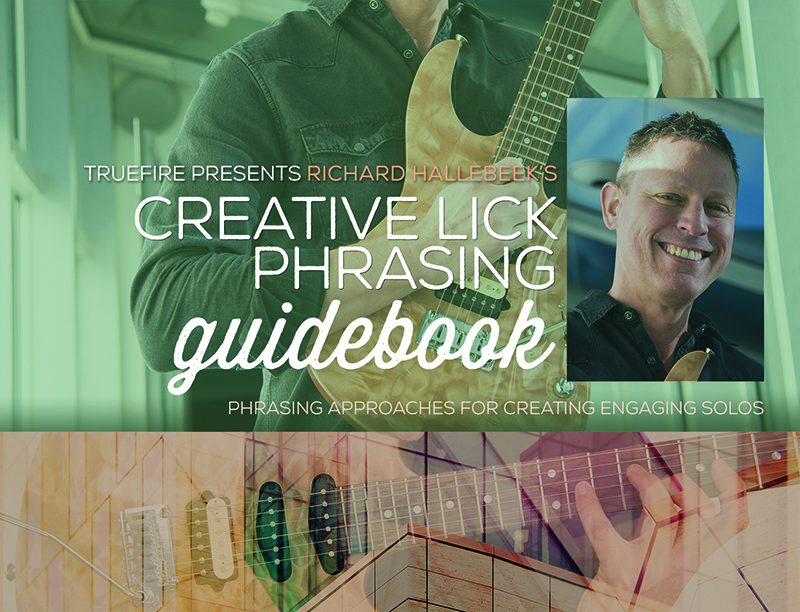 My new instructional dvd for TrueFire called ‘Creative Lick Phrasing’ is out now! You can get it here or here on my website. 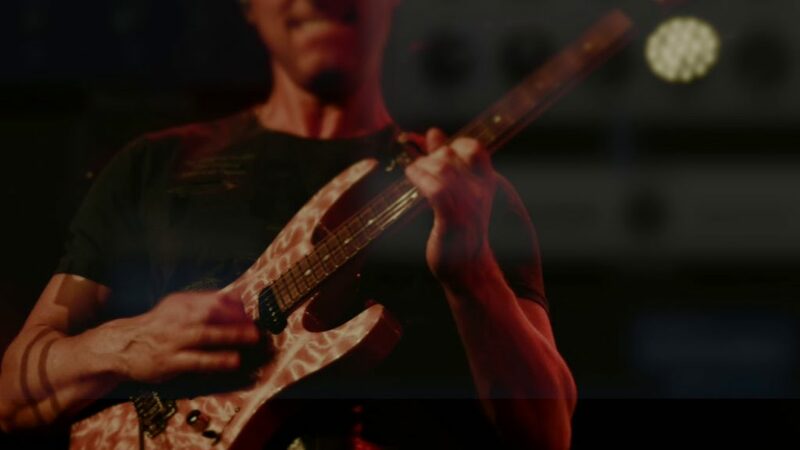 My new instructional dvd for TrueFire called ‘Creative Lick Phrasing’ is now available for preorder and you can watch the new introduction promo and view more details here or here on my website. There’s a cool article in this month’s Music Maker Magazine on recording my new cd ‘One Voice’ and ‘how to do it all by yourself’. You can read it here, here and here. My new cd ‘One Voice’ has been released worldwide today through iTunes, Apple Music, Spotify, Deezer, and all the other major streaming sites. Enjoy the music!